Luxury living with simple seaside style! Each Crystal Shores condominium unit is spacious‚ modern and elegant‚ with all the attention to detail and comfort of luxury accommodations. 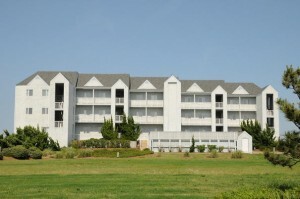 These oceanfront condominiums are located at Mile Post 7.5 in Kill Devil Hills, close to shopping, attractions, and many fantastic Outer Banks restaurants.